﻿Today, I'm so delighted to introduce you to a company I discovered a couple of months ago, and the lovely lady who founded it. Children Inspire Design is a celebration of world cultures through the melding of art and eco-consciousness. 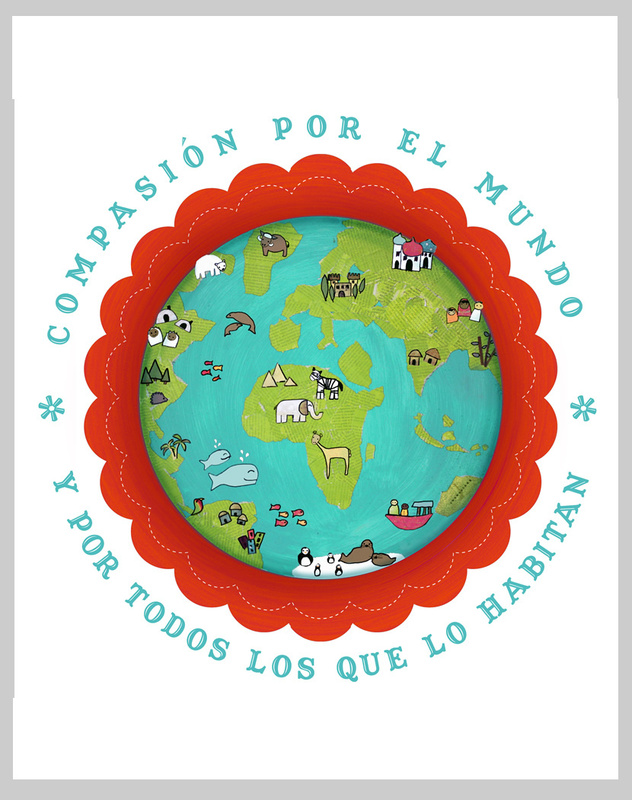 Created by Rebecca Peragine, the goal of the company is to help children learn compassion for our planet and the people who inhabit it. Most of the products have been designed by Rebecca, who focuses on creative recycling, and many are available in multiple languages. I love how her art is also educational, and I think both children and adults will enjoy each piece. My husband and I (my husband's Italian, I'm American) met and lived in Mexico for 4 years before the birth of our first son. We lived in a beautiful place in Mexico with a very international community. You'd hear a dozen languages in a day and it was beautiful. It was the biggest piece that was missing when we came back to the States, something I felt that my children should be able to experience. So I used that as the base of Children Inspire Design. We both owned our own businesses there, so when we came back to the States, it was a natural next step for me. I already had a taste of being an entrepreneur. You mention on your website that part of your desire is to inspire children to celebrate the "beauty of different world cultures." Why is this important to you? Why should it be important to others? We're a multicultural family and I wanted to make sure my children were surrounded with images from each culture. 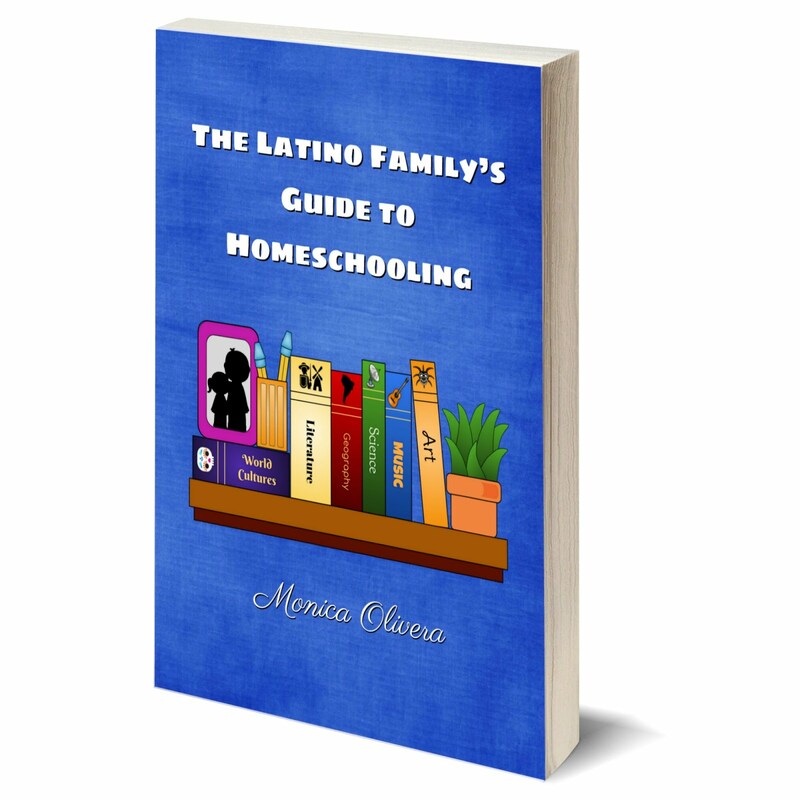 It made me start thinking that there are so many families like ours with very little to offer in terms of culturally rich decor and teaching tools. So I slowly started creating art that incorporated a global and environmental element, including multiple languages. Our world gets smaller and smaller everyday and I really feel like our children are going to experience a future where their peers across the world will be right at their fingertips. We're already experiencing that on some level now. I want my children, and I think other parents do too, to instill a respect and curiosity for other cultures and traditions. Can you tell us about your educational line of products for parents with young children just learning to read and count? 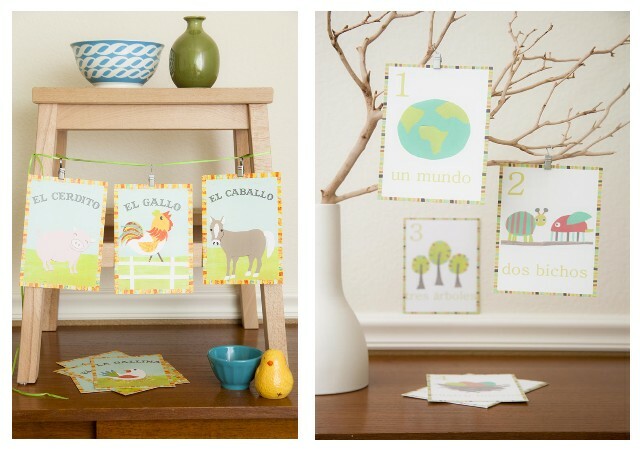 I created a line of alphabet, number, and animal cards and posters meant to be used as both decor and flash cards. 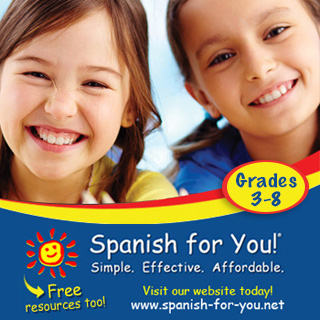 They are simple starter words that will make learning a second language easy for both parents and kids. We're also about to launch a line of printable flash cards in 10 languages that takes learning a little deeper by offering almost 400 words in 12 different subjects. You have a new line coming out, Fresh Words Market, would you tell us about it? Fresh Words Market is a line of art for the space where adults and children meet. It's a more sophisticated line with inspirational messaging meant for both adults and kids. We've used this line as a tool for organizations to raise funds by creating an ambassador's program. Organizations sell our products and we donate 50% of proceeds. It's been a great success so far, I'm really proud of it! 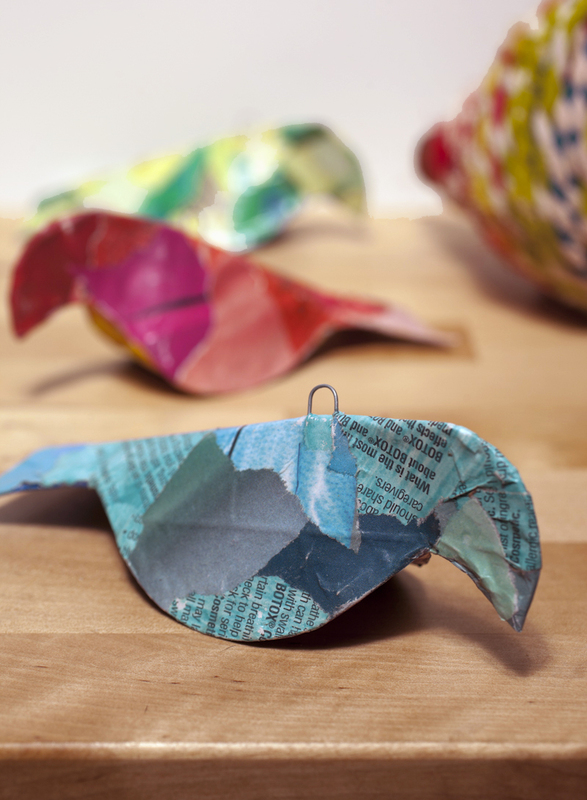 Children Inspire Design is also about to launch the One Mother to Another Initiative where we partner with women's cooperatives in Mexico and Haiti to create beautiful recycled decor for your home (see the recycled birds and garland images). The proceeds are returned to the cooperatives to help grow business and aid in community development. It's been my favorite project by far! Rebecca has kindly offered one of her beautiful Spanish Compassion Posters to a MommyMaestra reader. 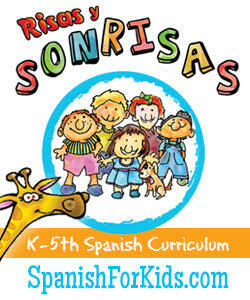 The poster is part of her Spanish Global Child Collection. Wouldn't this make such a great art piece for your child's room? The deadline to enter is 11:59 EST, Friday, August 5th. The winner will be chosen using Random.org. and contacted via email - so be sure to leave a valid email address in your comment! Open to United States residents only. 4.) 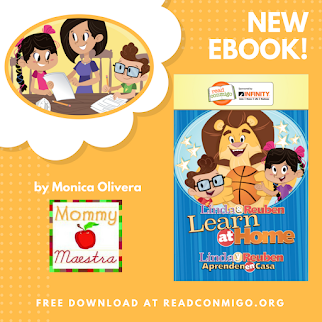 Follow MommyMaestra on Facebook. 5.) Take the anonymous, one-question poll in the sidebar. I took the poll last night, does that count? Thanks for doing a cool giveaway! I answered in the poll. What a lovely poster with a such a great message. We have been co sleeping with Audrey but have started getting her room together so she can sleep there. I would love to put this poster up in her room. and the One Mother to Another Initiative: Perfect!!! I liked Children Inspire on Facebook. I like Mommy Maestra on facebook! I just took the poll! OK...I so WANT this!! The Alphabet poster is gorgeous! I am a new FB fan of Children Inspire Design. 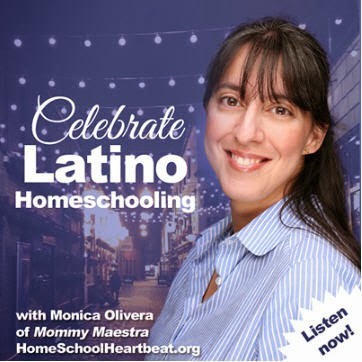 I am a new FB fan of MommyMaestra, too. A beautiful poster!! Thanks for the chance to win it. I follow you on FB and love all the info you pass along to us. Thank you!! I like Mommy Maestra on Facebook!!!! I now follow Children Inspire Design on FB - such beautiful items. Thank you for sharing!